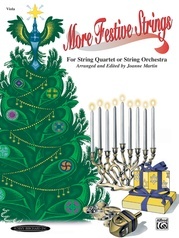 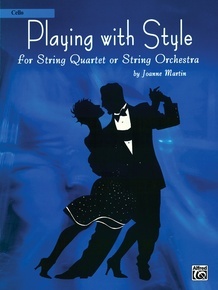 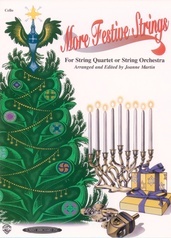 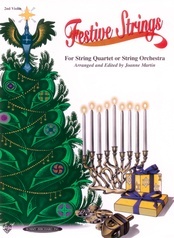 Playing with Style is a set of colorful concert pieces in a variety of styles, including tango, ragtime, and jazz. 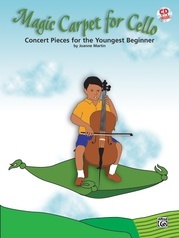 These audience-pleasing pieces are enjoyable to play and will broaden the musical horizons of young players. 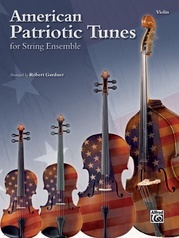 The pieces use effects such as glissando and tremolo and allow opportunities to explore chromaticisms, swing rhythms, and syncopation. 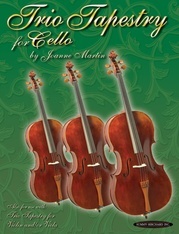 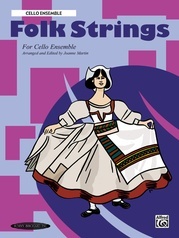 Available for string quartet or string orchestra, violin duet, or viola duet. 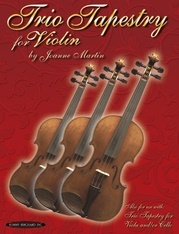 Titles are: Chromatic Tango * Soft Shoe * Hoedown * April Rag * Hopak * Mellow Moment.